Want a career with a market leader? 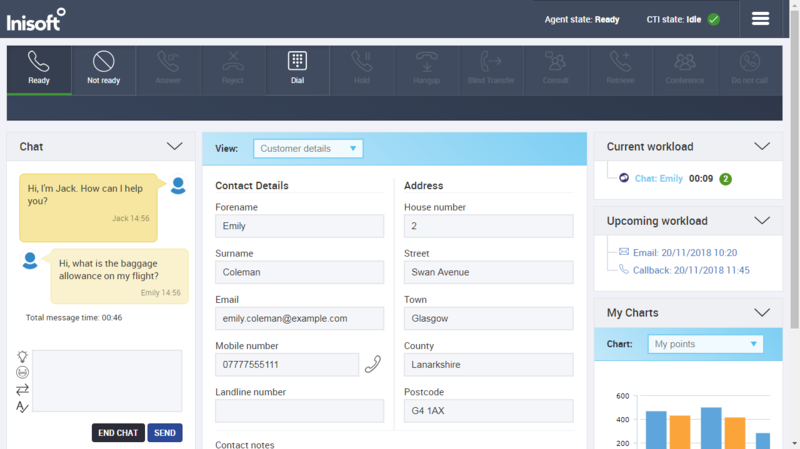 Our web chat solution lets your customers communicate with an agent directly from your website. Whether your customer is on a desktop, tablet, or phone, they can exchange instant messages with an agent via our web chat widget. For agents, chats open in Syntelate XA. Syntelate XA automatically matches on the customer’s details and, for existing customers, retrieves the customer’s record. This means that, from the moment a chat starts, your agent has all of the customer’s information in front of them. Define smart text for frequently used sentences and paragraphs, and make it easy for agents to quickly and accurately reply to common questions. Let customers upload files to a chat for your agents to view, such as a screenshot or scanned document. Define web chat topics – such as General Enquiry and Technical Support – and then assign each of your agents to one or more topics. Allow the customer to choose the topic or automatically select it based on the web page from which the customer starts the chat. 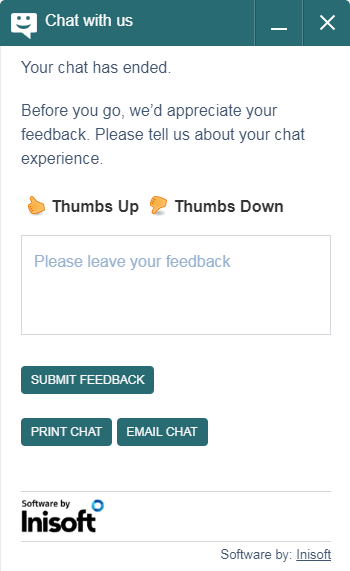 Request feedback from customers at the end of each chat. 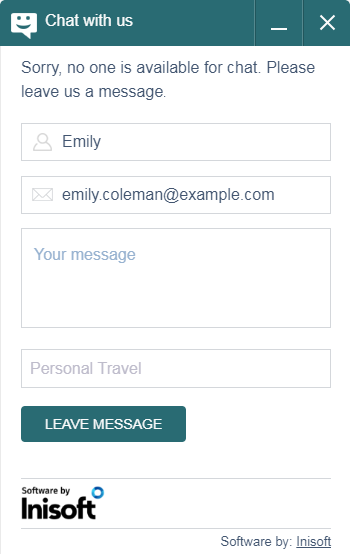 Let customers choose to be emailed the chat transcript at the end of a chat, or let your agents select this option. Automatically capture chat statistics for reporting, such as the duration of the chat, how long the customer had to wait before being connected to an agent, and so on. Let agents transfer a chat to another topic – for example, if the customer has a second question that the first agent can’t help with. Configure a leave a message form to use when chat is unavailable. Customize the look of your chat widget. Select colors and logos via our configuration tool, or use CSS to make more advanced changes. Configure the days and times when your chat widget should be visible on your website. Define auto-responses to send when an agent hasn’t heard from the customer for a while (or vice versa). For example, I haven’t heard from you for a while – are you still there? Let agents deal with multiple chats at a time. These can even be a mix of web, SMS, and social media chats (if you also take the Email/SMS and Social Media modules). Click below to book your demo.